Pierce Phillips, who stands at a colossal 6ft 8in, joined Warriors from Jersey Reds in the summer of 2017. 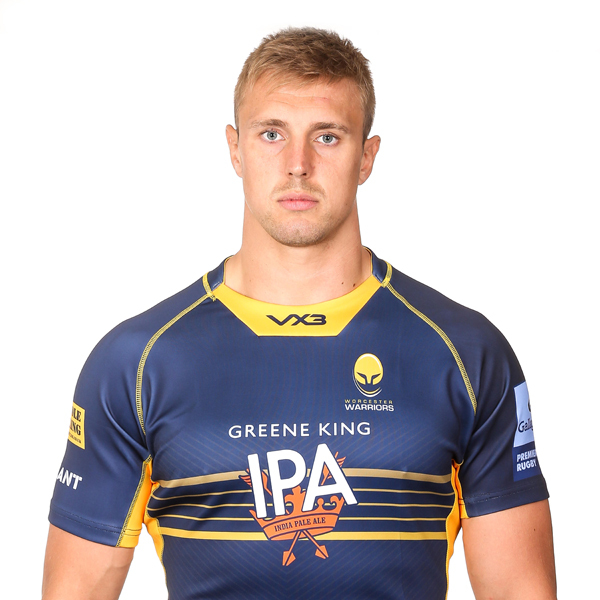 In his debut season at Sixways, Phillips made 16 appearances for Warriors and three for Worcester Cavaliers. 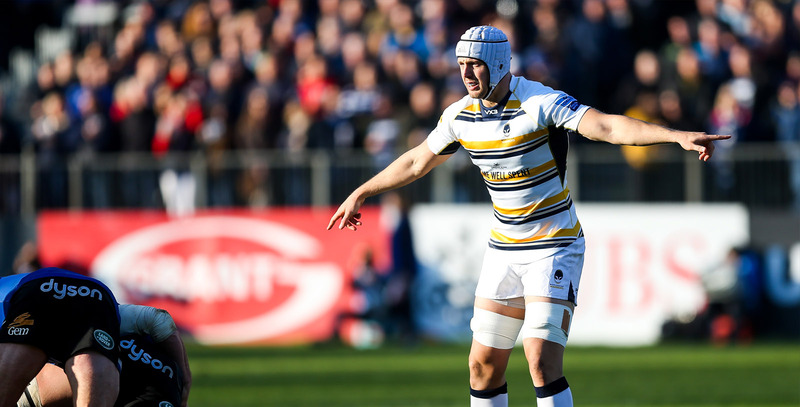 Phillips previously had spells at Darlington Mowden Park and in the Yorkshire Carnegie Academy before moving to the Channel Island, while also having represented England Counties.